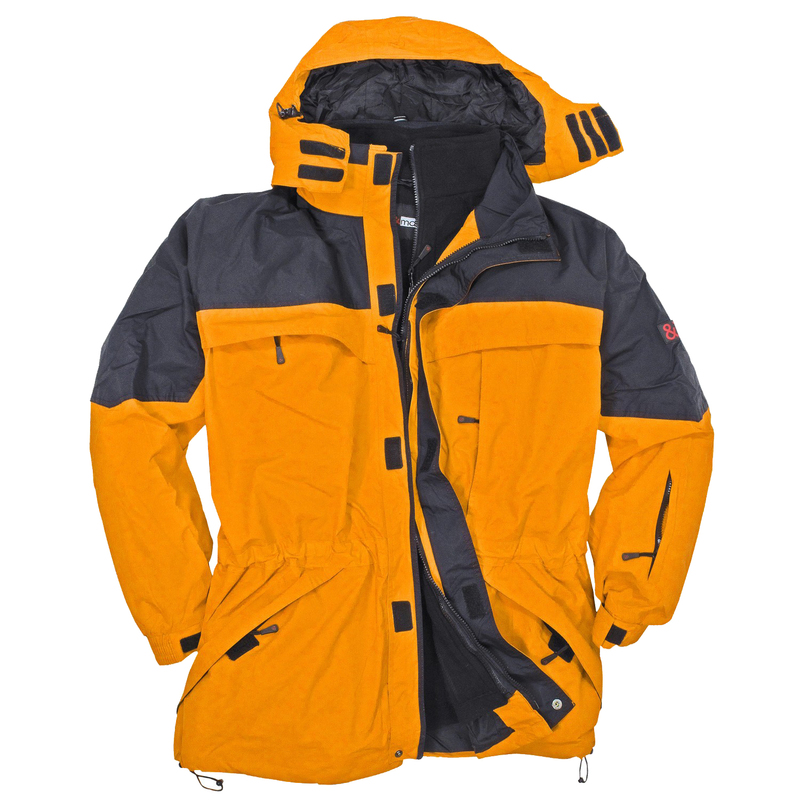 This functional 3in1 winter jacket in orange and black isn't only a beautiful eyecatcher. It can warm the strongest man in the coldest winter. 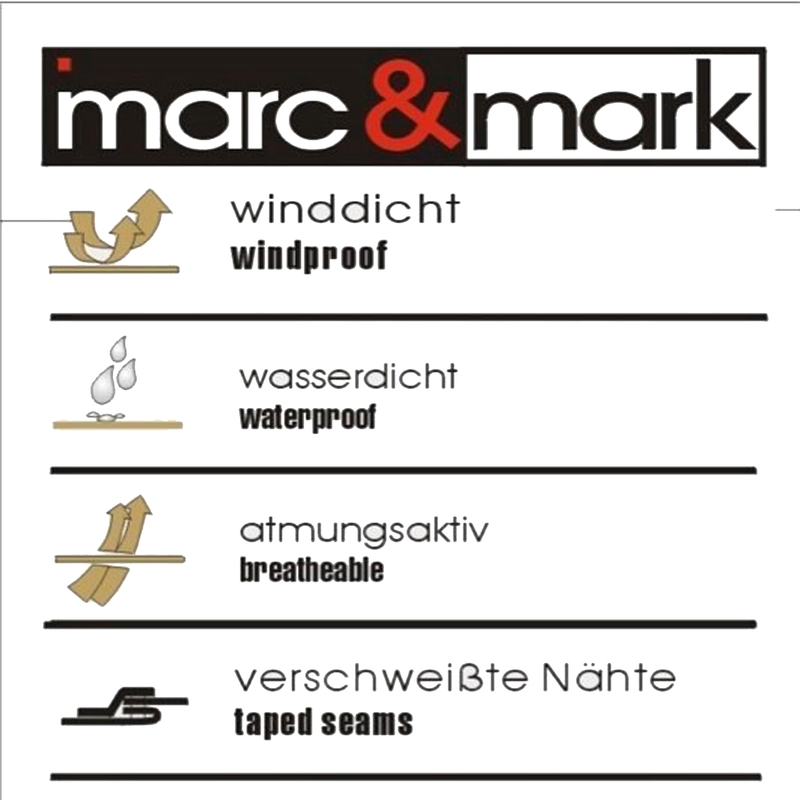 First-class comfort and best protection at all activities have the highest priority at this model.The 3in1 jacket is wind and water resistant as well as breathable. 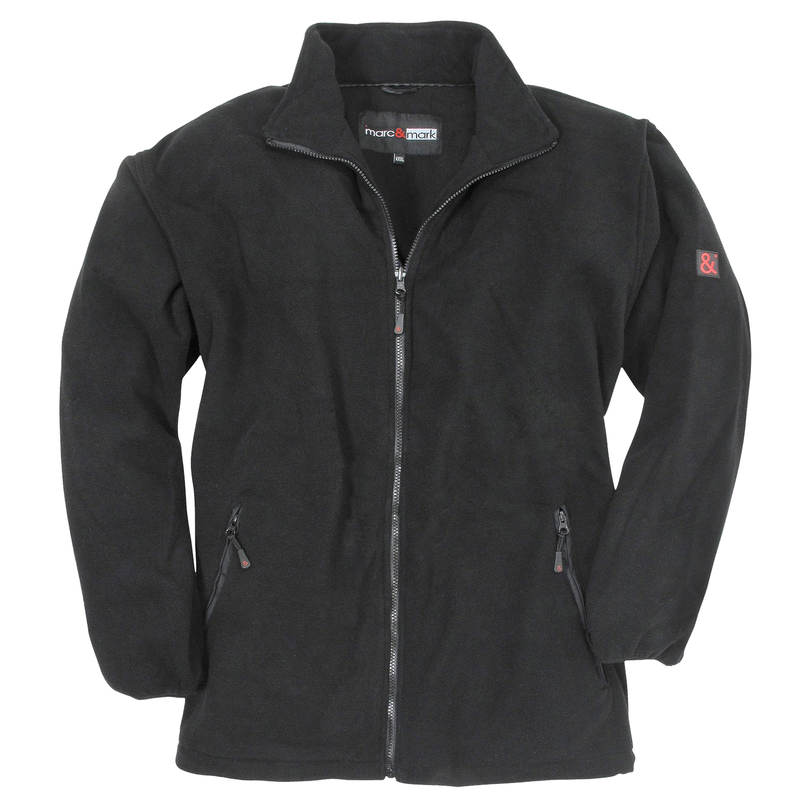 Removable and colour fitting fleece jacket can be used as off-season jacket. 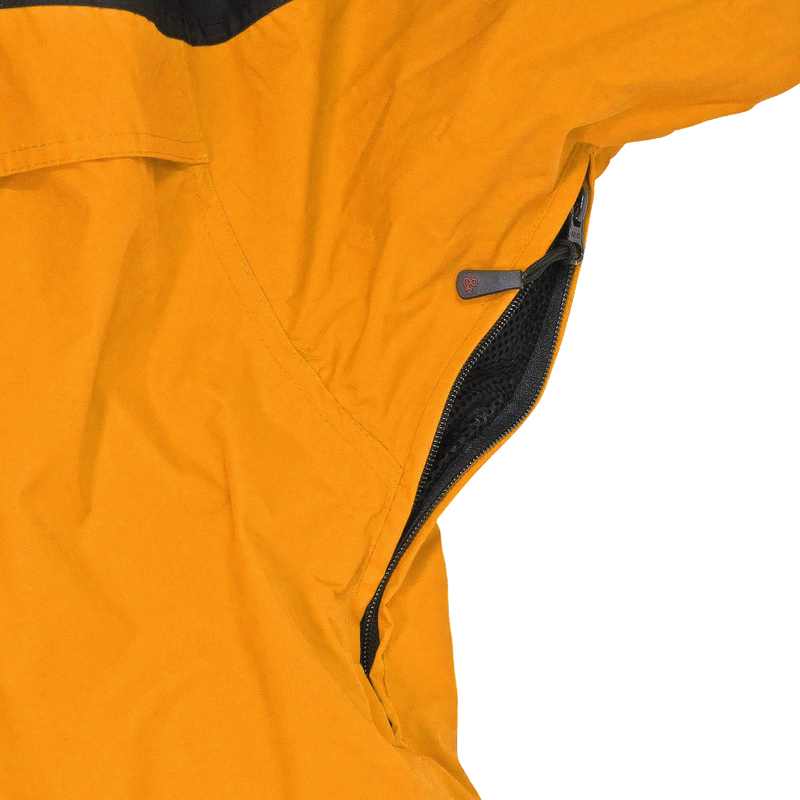 The upper jacket can also be used alone as anorak. 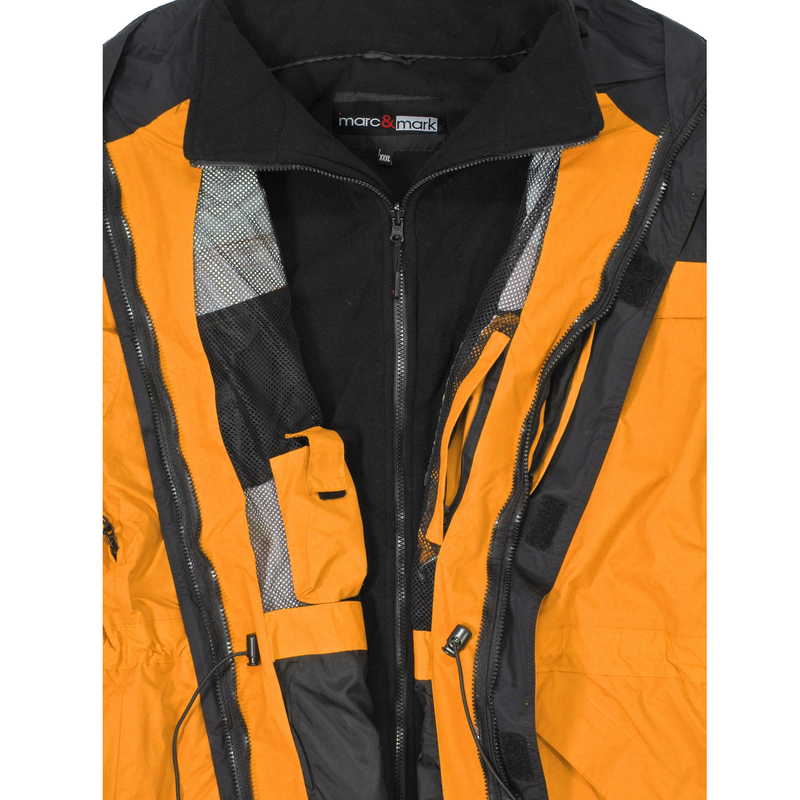 The jacket encloses welded stitchings, hood and a lot of storage capacity through side and inside pockets. Material: 100% nylon, care: machine washable up to 30°C, oversizes: 3XL to 10XL.